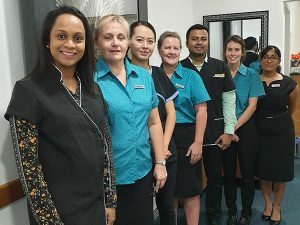 Our dental clinic is located in Kallangur and it serves the local communities in Kallangur, Narangba, Strathpine, Griffin, Warner, Lillybrook, Mango Hill, Petrie, Lawnton, Deception Bay, North Lakes, Murrumba Downs and all North Brisbane areas. 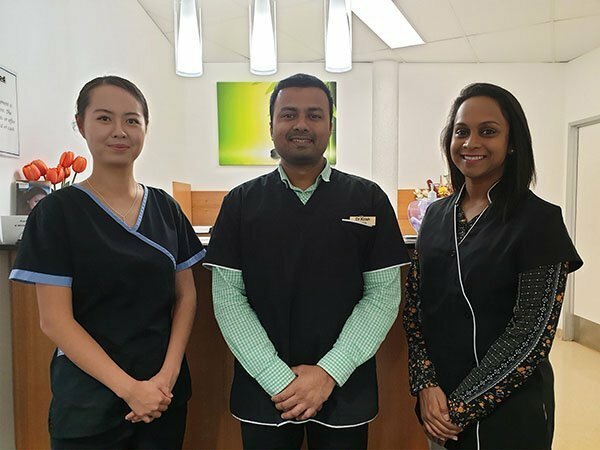 Prevent Dental Suite is a family oriented dental practice providing consultations, treatments, surgical procedures, cosmetic services, and preventative treatment to patients residing in Narangba and the surrounding areas. Our caring staff will ensure you have a relaxed experience, and we offer treatments for teeth and gums no matter what their condition. Our dental care services include general, preventative, cosmetic, and restorative dentistry, as well as emergency dental care for dental injuries. Whether you require a regular check-up and clean or a more complex dental procedure, our experienced dentists can help you. Everybody wants to achieve that white, sparkling smile; the one with the perfect glow to match your happiness. At Prevent Dental Suite, you can achieve that dazzling smile, whether you choose Zoom Whitening or take-home services. Zoom Whitening is the latest innovation in teeth whitening. It is best for those who can’t whiten their teeth because of their busy schedules. Only an hour is needed to brighten your smile up to 8 shades! For those who want to take the process a little bit slower and want to do so in the comfort of their homes, we recommend take-home services. This type of teeth whitening process uses personalised bleaching trays. Effective children’s dental care and education have a long-lasting impact. We believe in the importance of regular check-ups and oral care at home, encouraging children to take pride in their teeth. We advise frequent check-ups from the age of three, a routine of brushing and flossing, and limiting foods that create decay. With the Child Dental Benefit Schedule, we help your children learn proper oral health practices to maintain a healthy and beautiful smile as they grow. Eligible children receive $1000 worth of dental treatments over two years. Dental emergencies can happen anytime, anywhere especially with children. Dental pain from injuries and infections can be unbearable. Our dentists find the source of your pain and provide you with immediate and effective treatment. If you are looking for an emergency dentist in Narangba, or need emergency dental assistance, come to Prevent Dental Suite. Don’t let your dental emergency worsen. Prevent Dental Suite is your trusted emergency dentist, providing quick and efficient emergency care. At Prevent Dental Suite, we will help improve your dental care, oral health, and the appearance of your smile. Prevent Dental Suite is a family-friendly dental clinic serving patients in Narangba and the surrounding areas. We provide worry-free, sensitive, expert care dental visit. We encourage you to take advantage of our latest offers. To find out more, visit our special offers page. 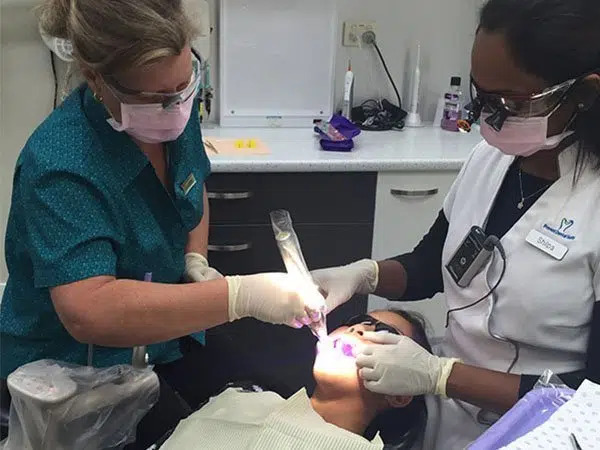 Kallangur dentist also servers communities in Warner, Murrumba Downs, North Lakes, Petrie, Strathpine, Lillybrook, Griffin, Mango Hill, Lawnton, North Brisbane, Brisbane, Deception Bay, and Narangba. Contact our staff to schedule an appointment. 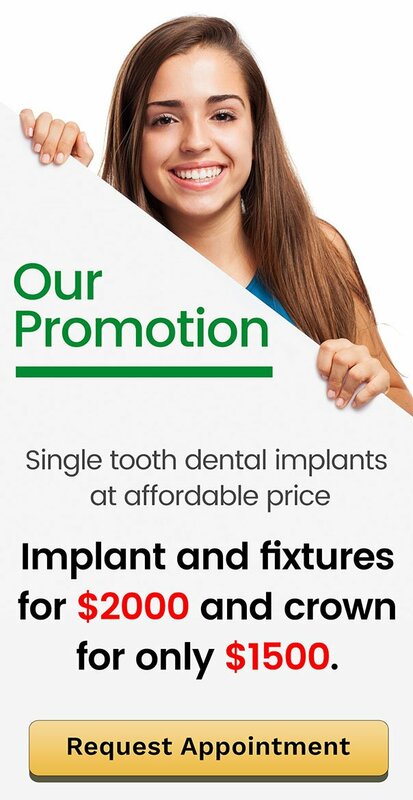 To learn more about our latest dental services and claim our offers, contact us on (07) 3886 2428 or book your appointment online. Our dental practice is located at 9/1376 Anzac Ave in Kallangur. Narangba is a town and suburb of the Moreton Bay Region, Queensland, Australia. Narangba is located approximately 30km north of Brisbane, just off the Bruce Highway about 15km west of Moreton Bay and the Redcliffe Peninsula. The Narangba region offers an amazing combination of property from the new residential estates of Norfolk Lakes, Forest Ridge, Stone Ridge, and Narangba Heights to semi rural acreage with a real feel of the country. It is surrounded by the suburbs of Burpengary, Dakabin, Deception Bay, King Scrub, Kurwongbah, Moorina, Morayfield, North Lakes, Ocean View and Rush Creek. In its Aboriginal origin, Narangba means “small ridge” this describes the area where the railway station with its connected township was situated. Before, it was part of an area referred to as Stoney Creek. The railway station was initially called Sideling Creek Station. Only later was it changed to Narangba. An award winning Development Control Plan has resulted in major residential interest in the areas of Narangba and Burpengary with infrastructure matching the growth. An industrial estate, which provides all services required by manufacturing and general industry, takes full advantage of the shire’s transport links, with sites on both sides of the Bruce Highway. Narangba readily draws the farmers with its soil perfect for dairying and pasture crops. The first village around the railway station had a primary school (opened 1910), a public hall, a church and a shopping centre. During the 1990s a residential area was created to the northwest, mainly occupying a ridge, which feeds the streams of the Burpengary and Little Burpengary Creeks. This residential area includes a sports reserve, several linear parks, Narangba Valley shopping centre and Narangba Valley State High (opened 2000) and primary (opened 2005) schools. The Jinibara State Primary School in the east of Narangba opened in 1996. There are large sports complexes in the north and south of the suburb. East of the railway line to as far as Deception Bay, Narangba is a combination of undeveloped land, rural/residential areas next to the Bruce Highway and Old Gympie Road. It has an industrial estate, with a chemical plant and irradiation facility, which was the topic of a class action in 2006. West of the built-up area there is a large rural space, extending over nearly half of Narangba’s 12 km from King’s Scrub to Deception Bay.